As part of the new Research and Development system that we’re introducing in Season 9.5, we’re updating the kinds of raw materials that you’ll use. We’re paring down the number of materials so that you don’t have to use as much space to store them all, and you won’t have as many to keep track of when figuring out what you need! The new raw materials still fall into three categories: gases, metals, and particles. These come in different qualities, much like other items, so you might have a Common Metal material, or a Rare Gas material. Particles don’t come in a Common quality, but other than that, you can find Common, Uncommon, Rare, or Very Rare materials. 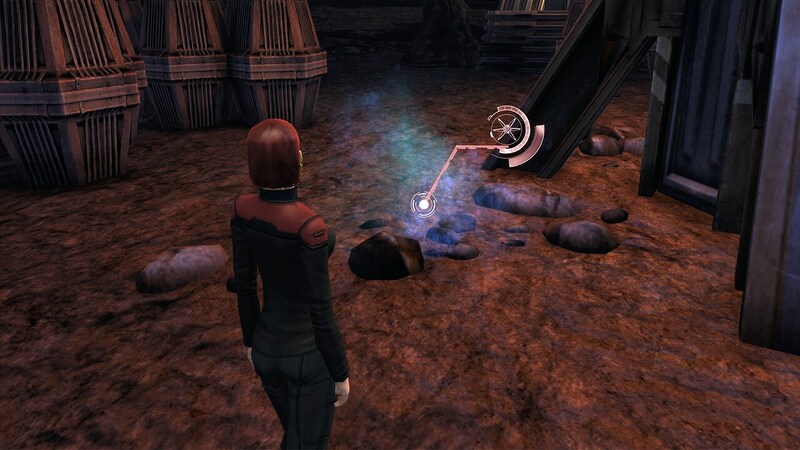 You can still find raw materials in missions throughout the game; use your scanner to track down anomalies and hunt for rare materials. The waveform mini-game will still give you bonus rewards, and you can also garner materials from Duty Officer assignments that previously awarded anomalies. We’ll be adding materials to various maps, so even if you think you know everything about a particular planet or system, keep your scanners ready to spot something new. In addition, you can earn Very Rare materials by participating in queued events, and you can purchase R&D packs from the C-Store, which will give you an assortment of materials. As always, though, everything you need can be found by playing the game. The old anomalies won’t just disappear – you can exchange your old anomalies for new R&D materials. If you have some heavy stacks of anomalies in your bank, this means that your new materials will take up less space and you’ll get a head start on the new R&D system! We’re also adding a new section to your inventory to store these new Materials and other crafting-related items, so converting your old particle traces will help you clean out your bank space immensely. The harvesting of useful materials will remain a cornerstone for crafters, or for people looking to sell materials through the Exchange. 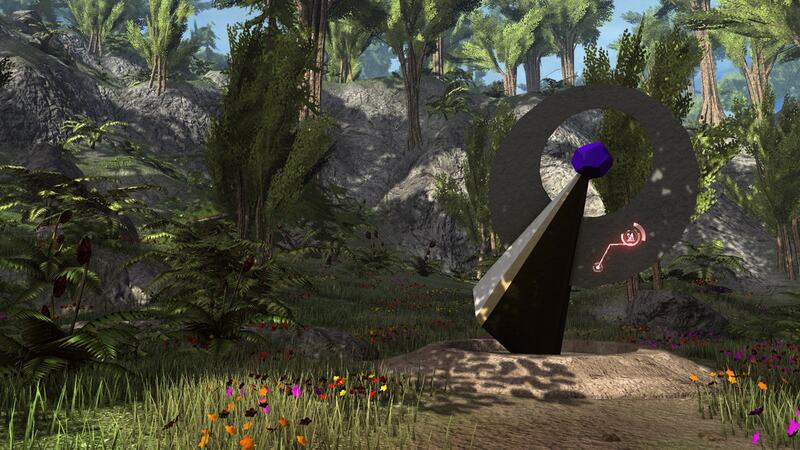 With a little exploration you may figure out the best places to harvest certain rare materials, too. Going off the beaten path and looking for hidden places will have some rewards for the curious explorer. We hope that you find our new Research and Development system enjoyable, and of course, there’s much more to come. Season 9.5 is right around the corner, so get ready to race for resources!